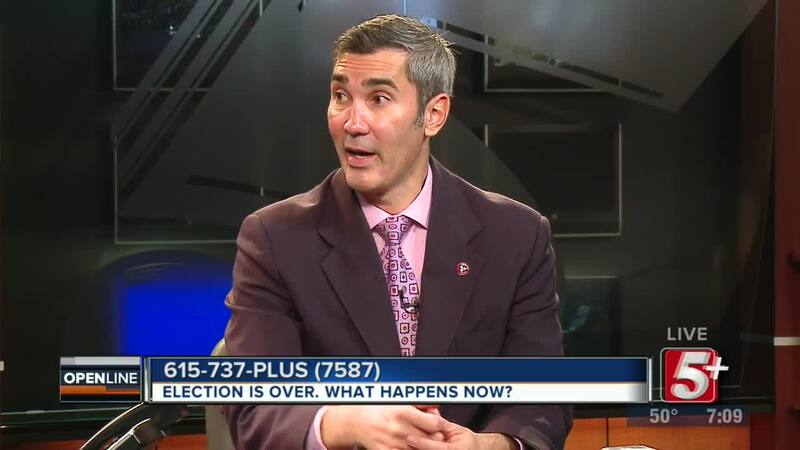 The Election Results are in! Bill Lee is Governor Elect, and Marsha Blackburn is Tennessee's next Senator. Community Oversight in Nashville passed. But what's next? 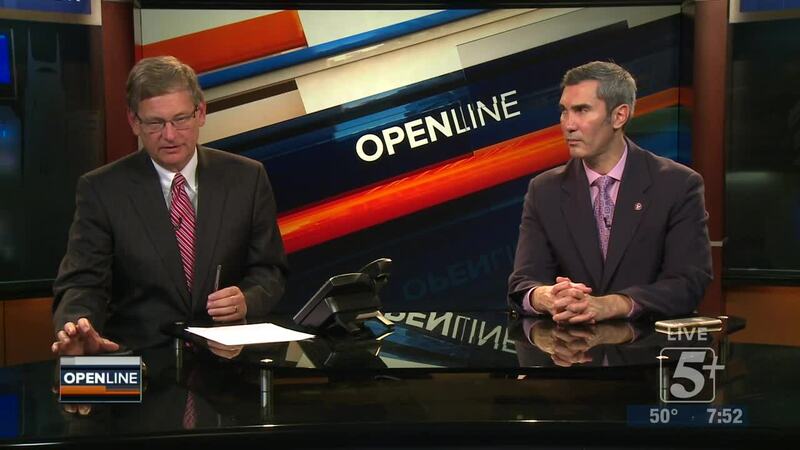 David Plazas of the Tennessean joins Ben Hall on OpenLine for a post election discussion. 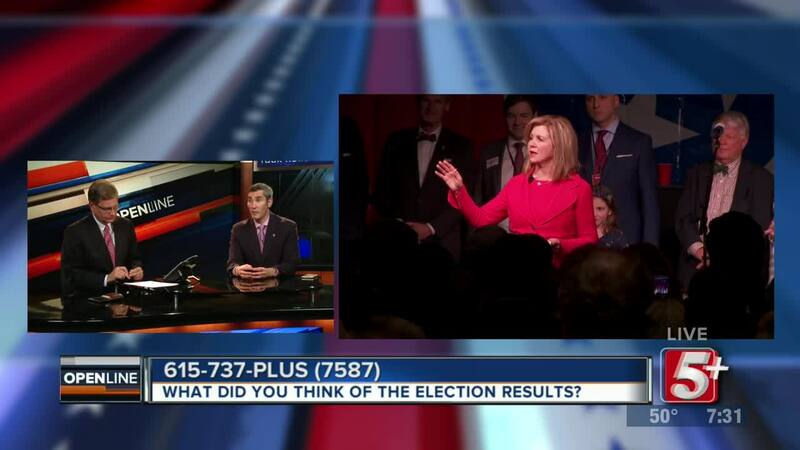 Bill Lee is Governor Elect, and Marsha Blackburn is Tennessee's next Senator. Community Oversight in Nashville passed. 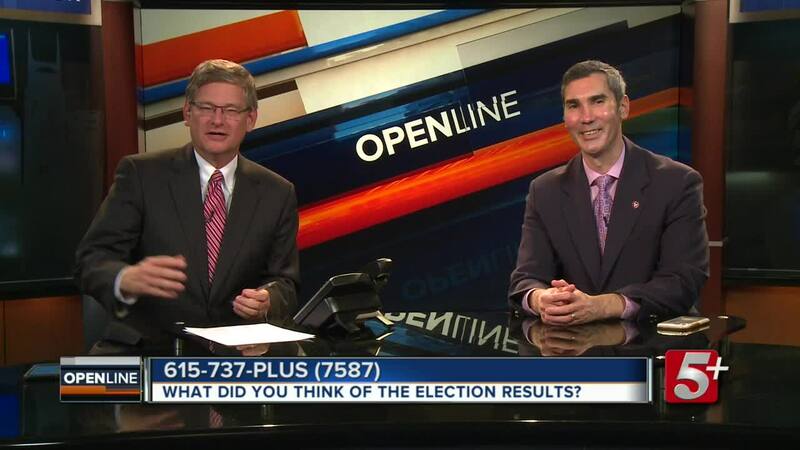 David Plazas of the Tennessean joins Ben Hall on OpenLine for a post election discussion.